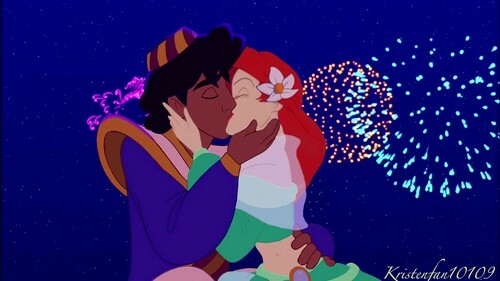 Part of a Whole New World. For Diamela as a thank anda for helping me with my fan-fiction Beauty thanks so much Dia :). HD Wallpaper and background images in the disney crossover club.